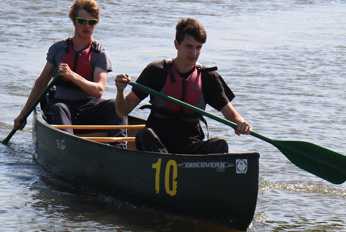 Canoeing/kayaking on the River Thurne and neighbouring Broads is a wonderfully fun and safe experience for both intermediate and novice canoeists alike. 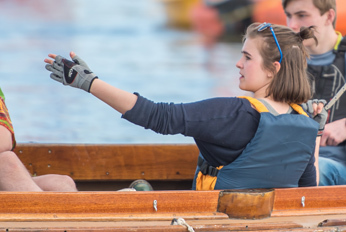 We offer sailing tuition as a refresher course, ranging from 3 hours up to a week. 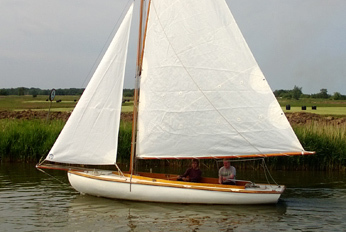 Hoist the sails on our Gunter rigged Half Deckers and travel to nearby the Broads of Hickling and Horsey for a great day of sailing. 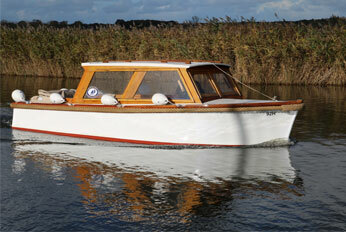 A great way to explore the Norfolk Broads and visit nearby nature reserves with family and friends, seating up to 6 people. 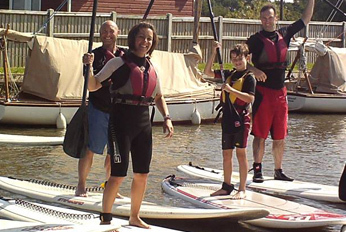 Try out our introductory Paddleboard (SUP) Course on the beautiful River Thurne situated on the Norfolk Broads.